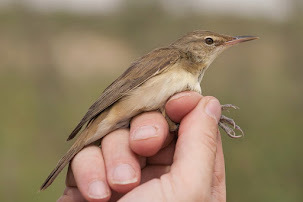 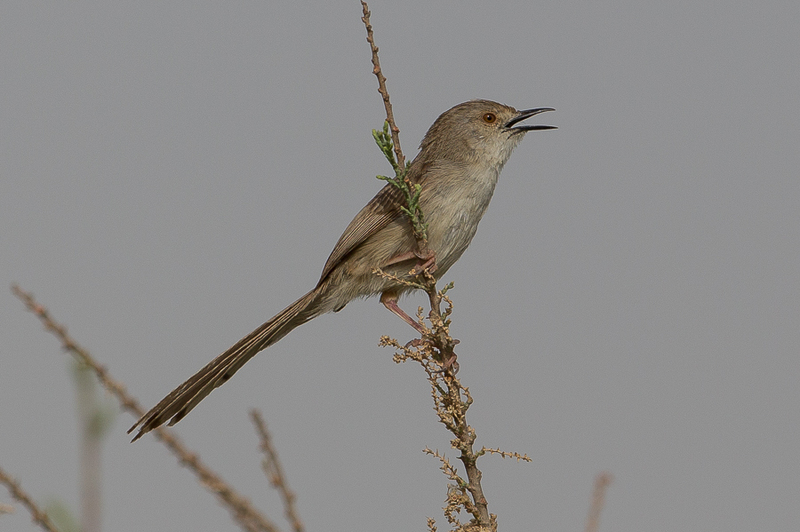 Graceful Prinia is a very common resident breeder, mainly around the edges of the main reed beds. 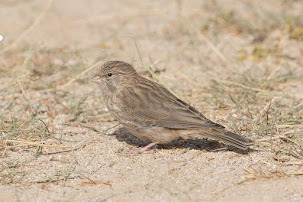 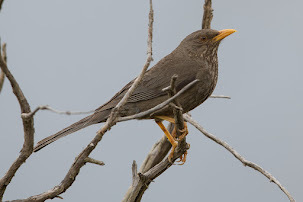 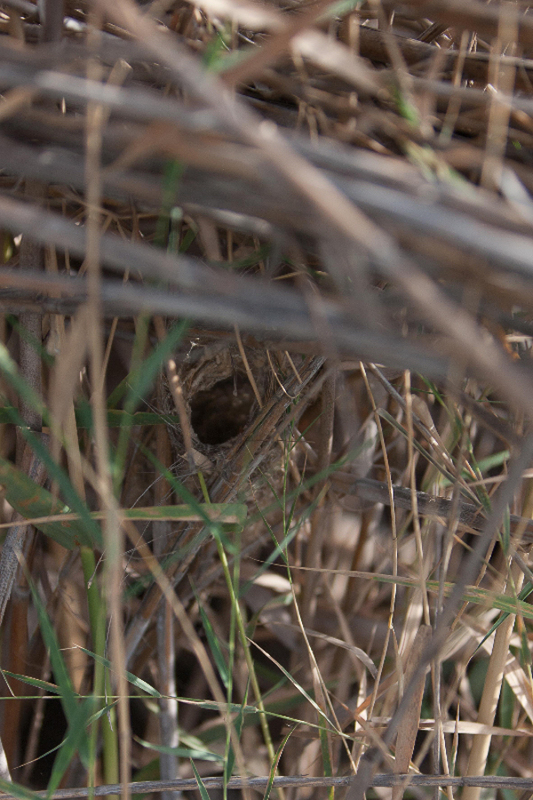 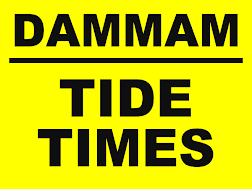 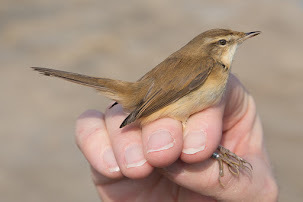 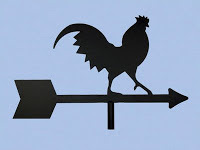 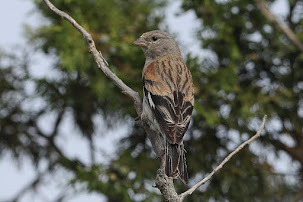 They nest in low tamarisk as well as reed beds and singing has been heard as early as February with the species becoming common in the summer months. 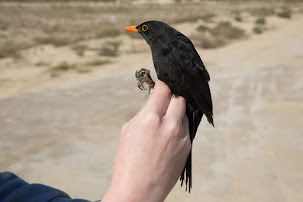 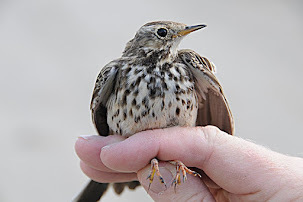 I trapped and ringed a female with a brood patch on 27 March with others until 2 May so Phil’s record of a nest with young in early May fits with my records. 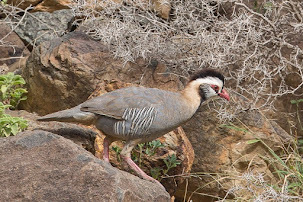 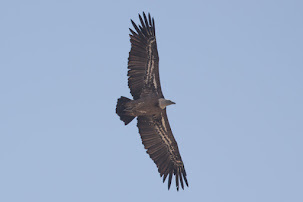 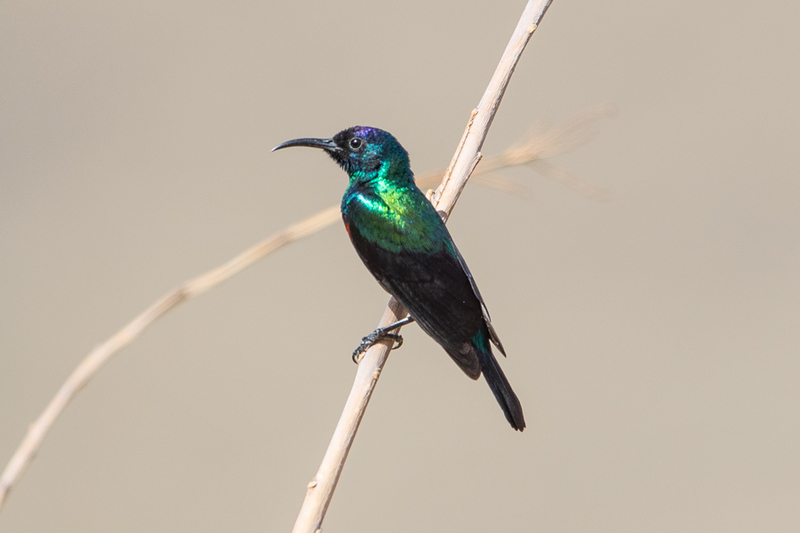 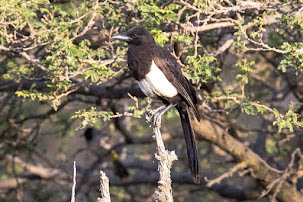 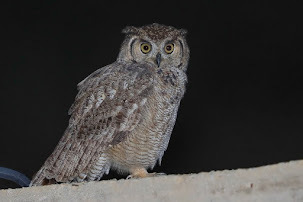 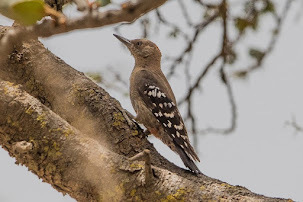 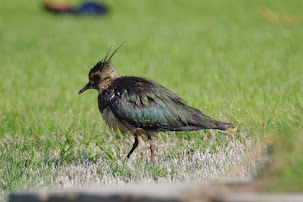 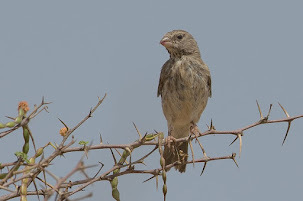 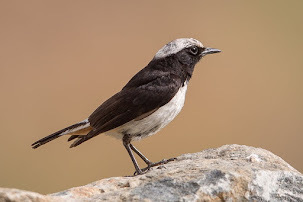 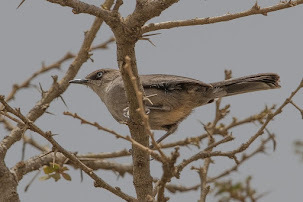 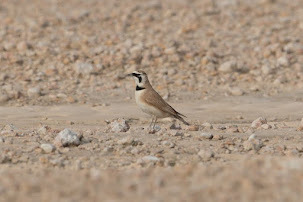 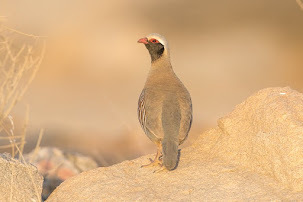 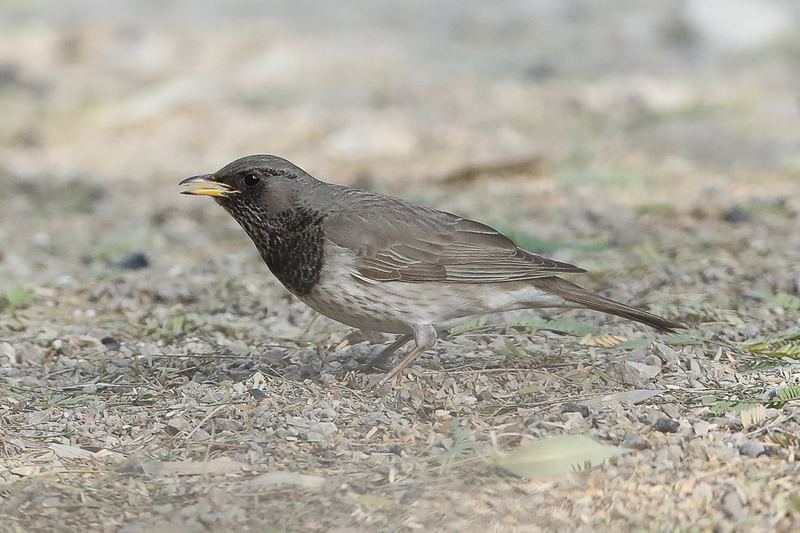 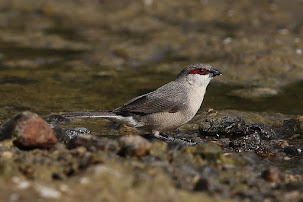 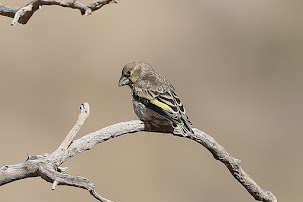 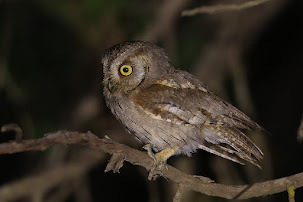 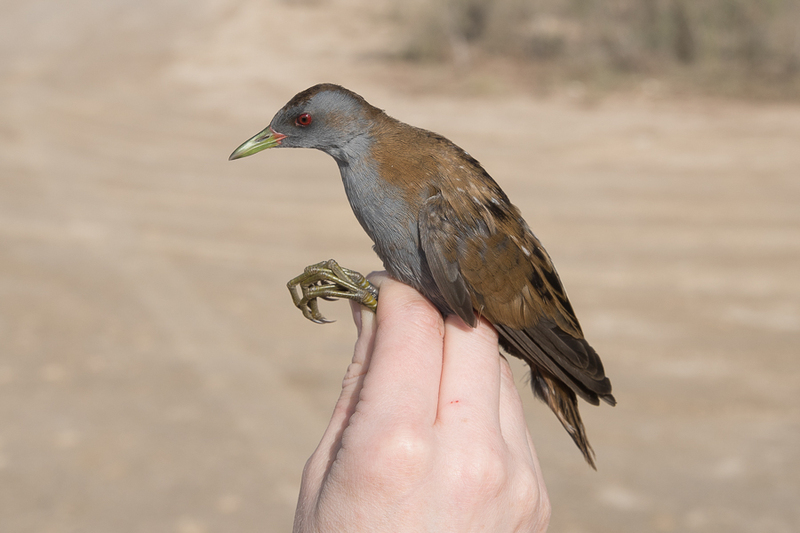 The subspecies occurring is P. g. hufufae from north-east Saudi Arabia and eastern areas of the Arabian Peninsula south to Oman as they had a broad, sharply defined black band on tail-tips about 6 mm wide with a narrow white tip and paler upperparts than in P. g. palaestinae.